As earlier years, I have developed Twenty Sixteen Child Theme, that is based on new WordPress default theme Twenty Sixteen. 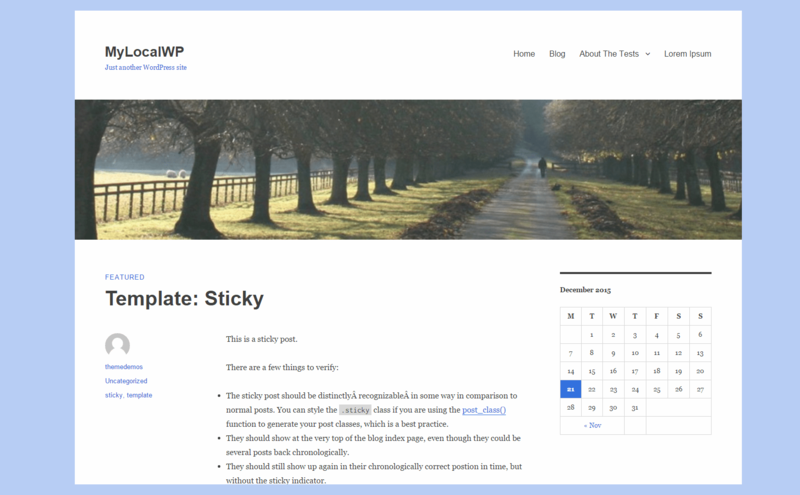 With WordPress 4.4 and as it was the last release for year 2015, a brand new default theme Twenty Sixteen is added. Twenty Sixteen Child Theme is here. I have found some similarities of UI with Twenty Eleven and Twenty Sixteen theme, so i just like to keep it as is on the Twenty Sixteen Child theme. Anyone can download it free form my download page. Twenty Sixteen Child theme is free for all. I will be happy, if this theme help you anyway. Please do feel free to ask. All most all the override able function are theme in child theme, you just have to change based on your need. New Color Schema for child theme. On single post, if feature image is available it will display as header image. Back to top button for easy navigation. Display excerpt only on home page. Removed post thumbnail from home page. Function to change author link(Google Plus). Update 01/28/2016: I will upload a new version of this theme, that will include a custom designed home page. Fully responsive, multi screen adaptability. Customize option to add your own logo. Page Navigation menu, with page short description. 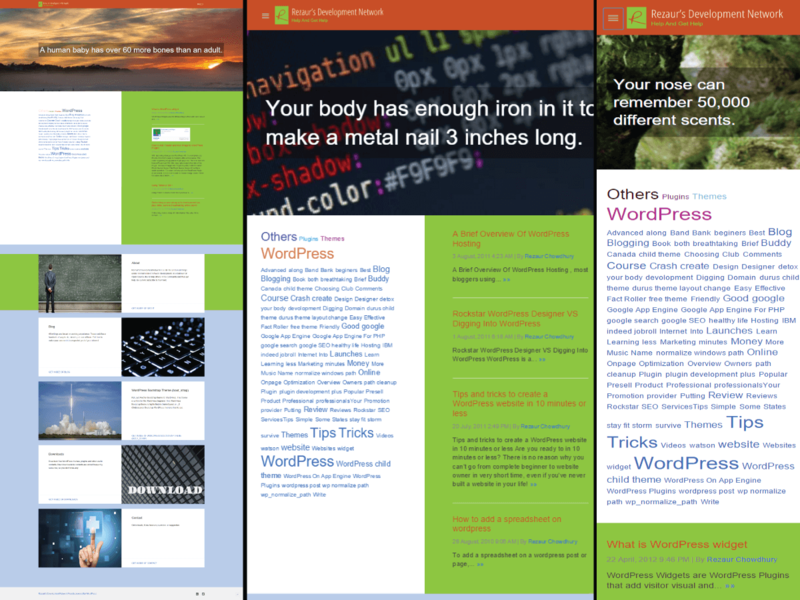 Full width image area on home page. In addition to the above new feature, I have used a new plugin(Not yet Public) called Fact Roller. This Fact Roller will display random facts on the home page full width image area.